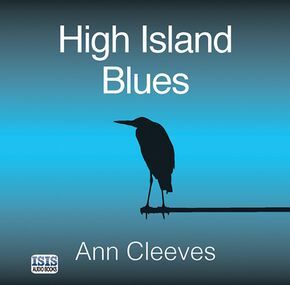 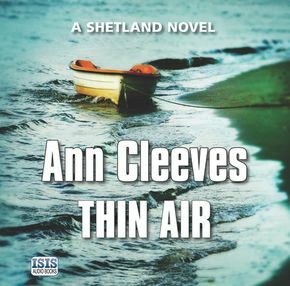 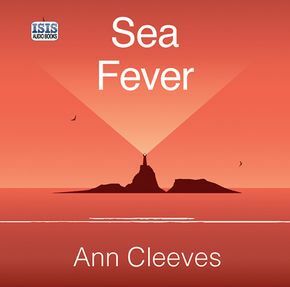 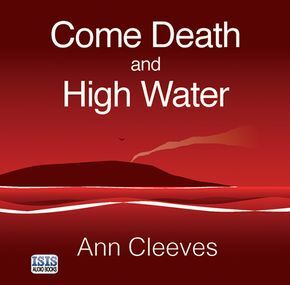 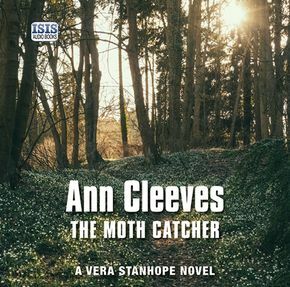 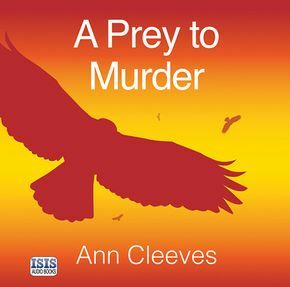 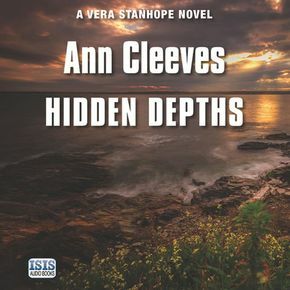 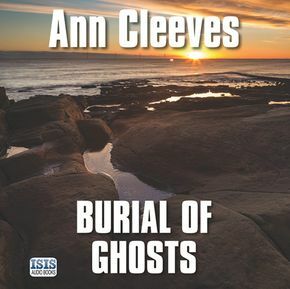 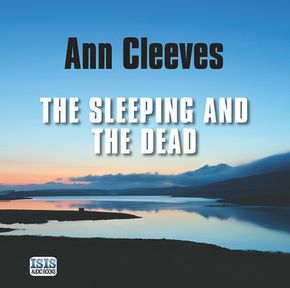 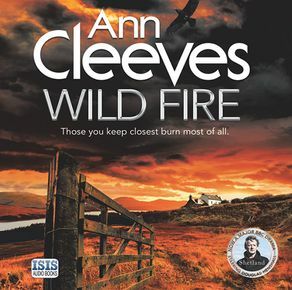 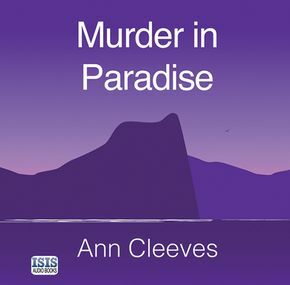 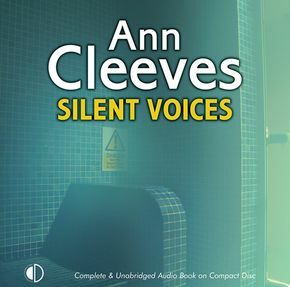 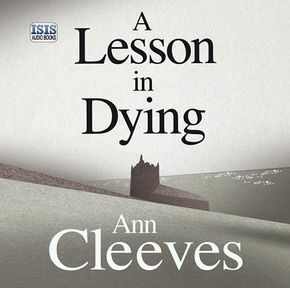 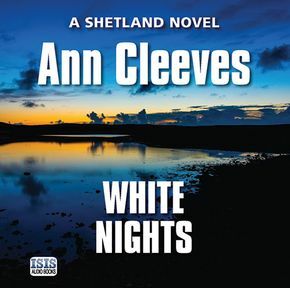 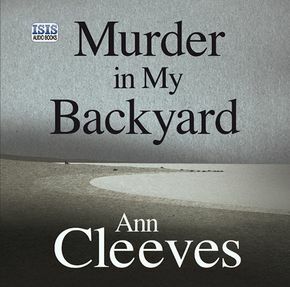 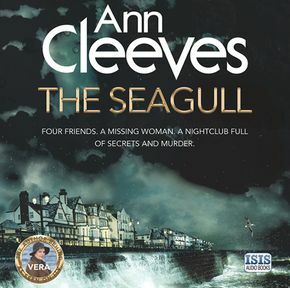 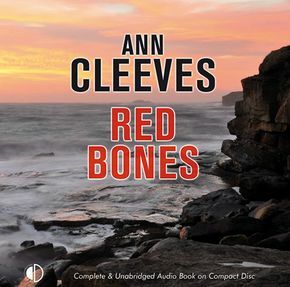 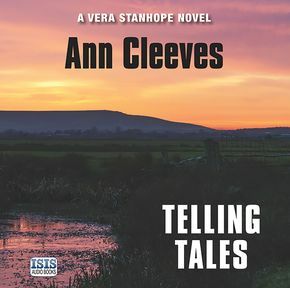 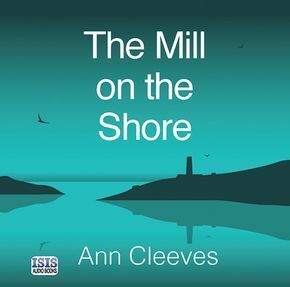 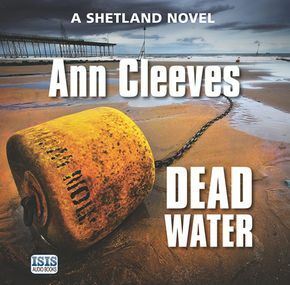 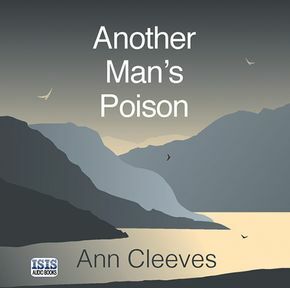 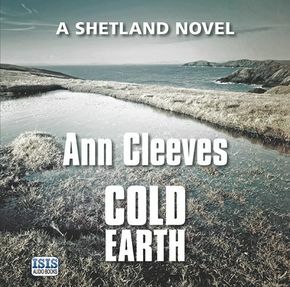 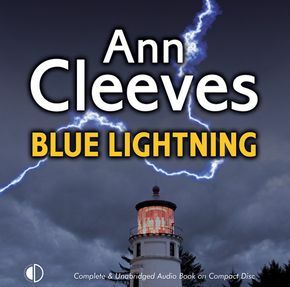 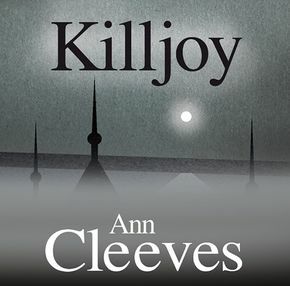 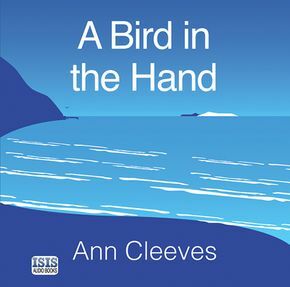 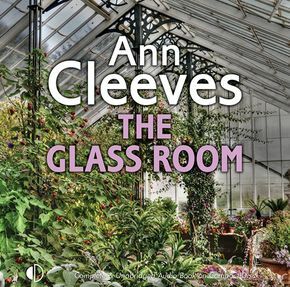 Ann Cleeves is the author behind ITV’s VERA and BBC One’s SHETLAND. 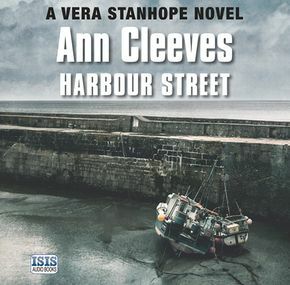 She has written over twenty-five novels, and is the creator of detectives Vera Stanhope and Jimmy Perez – characters loved both on screen and in print. 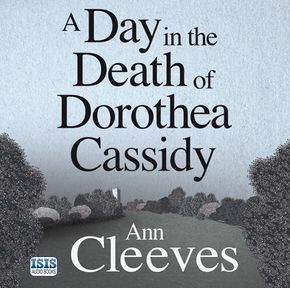 Her books have now sold over 1 million copies worldwide.